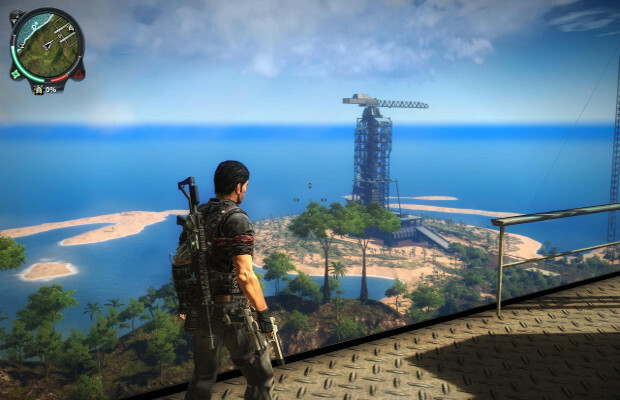 It’s been a long, long time in the making, but on December 16 you will finally get to explore Just Cause 2 with other players. The core game, over three years old, had previously only been single player. However, this mod, developed by a separate set of people, will let multiple player explore the island. We’re not just talking 8, 16, or even 32 players. No, when the mod first started garnering attention, there were no fewer than 600 simultaneous players in the game, and the Steam page advertises thousands. It’ll be interesting to see if this many players is too chaotic, and what extra content the mode will offer to keep the game fresh beyond the novelty of playing with others (although it looks like there will at least be some races). Luckily, we won’t have to wait too long. Tell us what you’re most excited to see in the mod, and find us on Facebook and Twitter!